If you want to try scuba diving, but aren't quite ready to fully commit to a certification course, Discover Scuba Diving class is for you ! 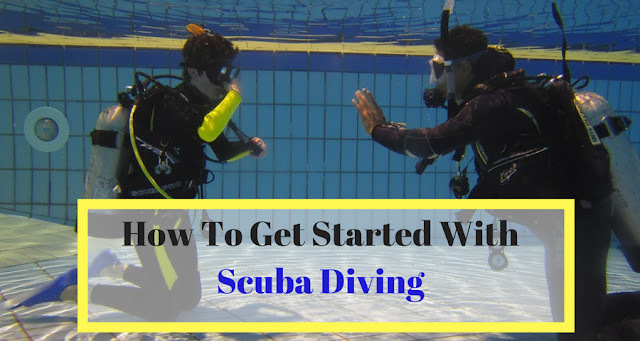 In this blog post we'll talk about what to expect from this class, and will also cover the basic scuba diving gear, types of scuba certification, and scuba diving certification cost. 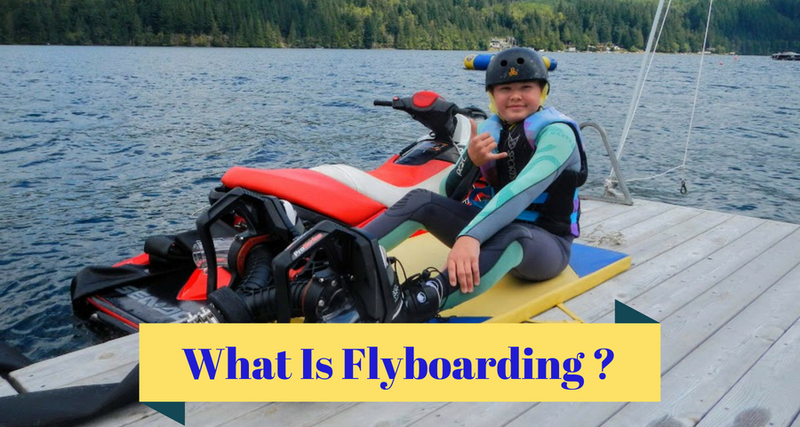 Flyboarding is the newest and most exciting water sport, and has been growing all over the world in the last couple of years ! Flyboard allows you to go up to heights of 30 feet in the air and dive under the water an shoot straight out again, exactly like a dolphin ! 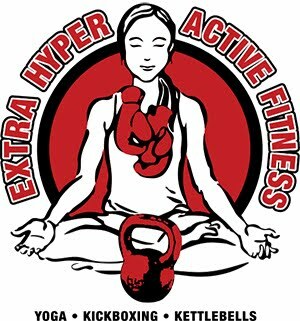 It's been growing in popularity in the last 5 years, but it's still perceived by most people as "an extreme sport". In this blog post, we want to debunk this myth, and in our video we'll show you how anybody can have fun flyboarding ! 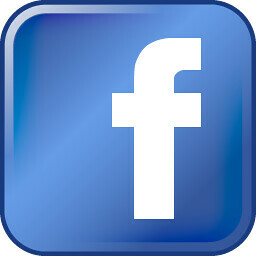 Learn To Shoot Sporting Clays -2 Hour Shotgun Shooting Classes In Eastern Washington ( all gear included ). We embrace the opportunity to bring new shooters out on our course and teach sport shooting in a safe, fun, and simple format. Our first emphasis is on safe firearm handling and secondly on how to properly mount and site the gun, track, and shoot flying targets. Our 2 hour lessons are taught directly to the shooter skill level and groups of mixed experience are no problem. Feel free to mix intermediate, beginner, and advanced shooters. We can even teach experienced vets a few things about the various challenges on the course and take beginners through a short but effective lesson on how to handle firearms safely and the basics of shooting. 2 Hour Sporting Clays Class. Dirt biking is a sport in which both children and adults drive lightweight motorbikes over an oval track filled with jumps and turns. 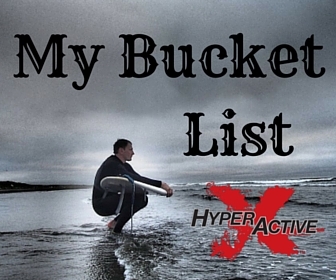 It's often labeled as an extreme sport... 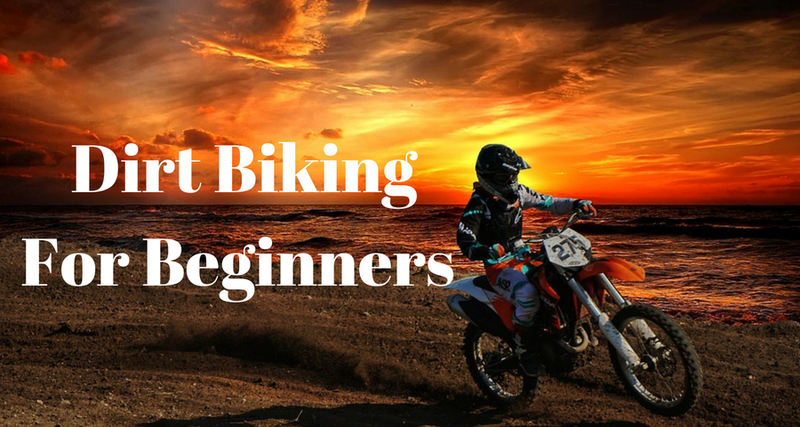 In this blog post I want to prove that dirt biking can be very safe, fun and affordable ! 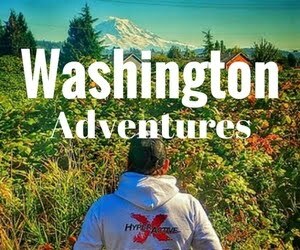 Hood River has long been known as the kiteboarding & windsurfing capital of the world, and one of the most consistently windy spots in Pacific Northwest ( maybe in the country ! ) in the summer. In this blog post, I want to share my personal experiences, and tips for beginner kiteboarders who're planning to kite the Gorge. 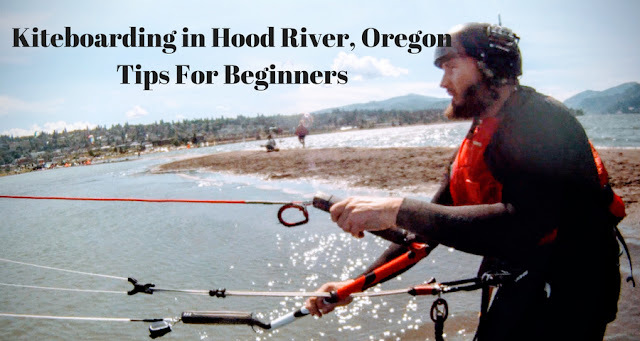 Even though, under the right weather conditions, Hood River could be an amazing spot for kiters of all levels, rapidly changing conditions in the Gorge make it challenging and dangerous even for experienced riders ! 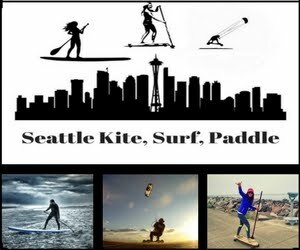 Weather you're just thinking about giving kiteboarding a try, or have taken a lesson or two, by sharing my personal experiences, and tips, I hope you will be safe, will have fun, you will learn something new, and your trip to Hood River will be an amazing lifelong memory !